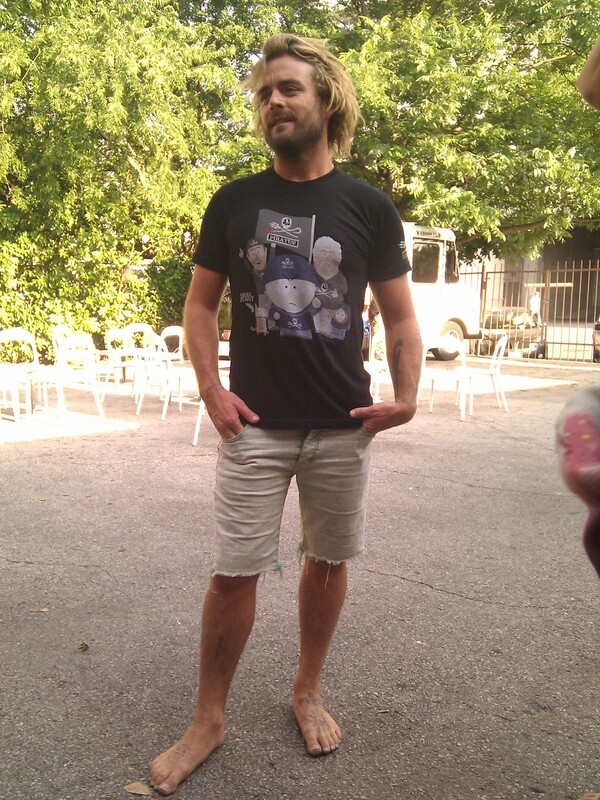 Mel won a meet and greet with Xavier Rudd, really nice guy. I managed to shoot this with my phone while we were all standing around, and Mel posted it to Rudd’s wall and told him thanks. We were then contacted by a Rudd fan, Mark, in the UK who wanted a print, and so I was able to ship him one. Pretty much all the back story needed on that one, but I had a fun time with this being that I was able to sell a print to another fan, and since they really appreciated it, it made it even better. hi Scott got the photo today and yippy yi ya it’s great thankyou so much for takeing the time to sort that for me my friend . big hugs to you and Melissa from across the pond .